The durable multipurpose NYLON SCRAPER is ideal for use with UV inks and coatings because of its resistance to chemicals. 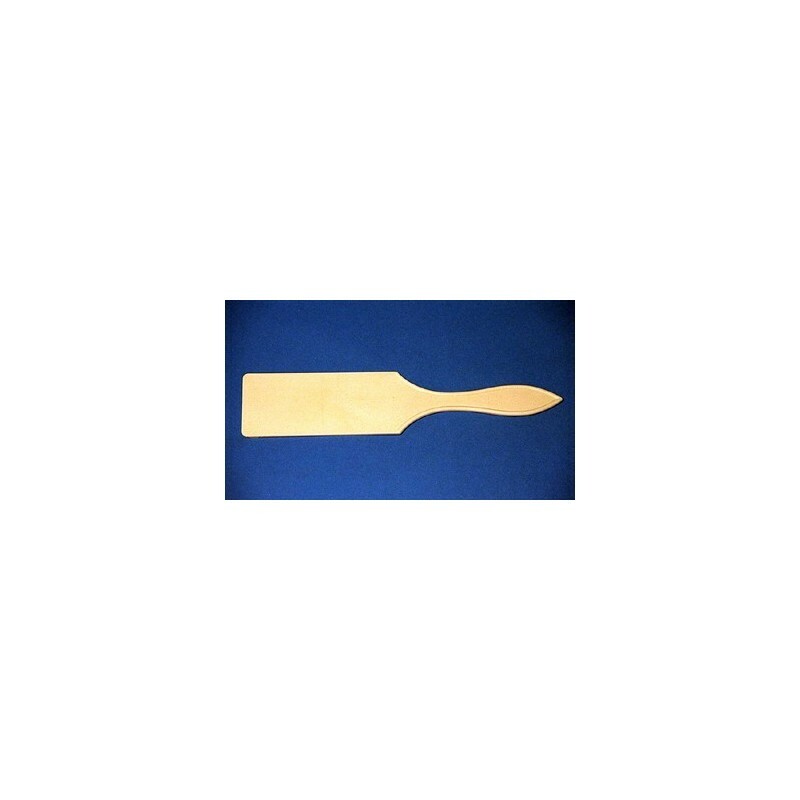 The long, rigid scraper is molded of glass reinforced polyimide. 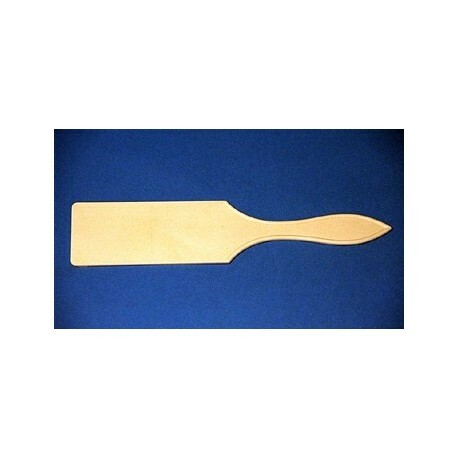 Overall length is 11-1/4" with a 5-1/2"L x 2-4/8"W flat blade. The straight, chisel-type scraping edge may be resharpened. Tapered handle provides a comfortable grip. Will not damage rubber or plastic parts on-press. Ideal for screen and offset printers alike. Sold individually or 6/case.